We have friends and family all over the world so this is our way of keeping in touch. Below are pictures and updates of what the Conley family is doing. Our contact information is at the bottom of the page. I have been working on field assignments throughout the world the last 35 years and at the end of December 2013, I was permanently transferred to my company's home office in Kansas City so I can be home with the family all the the time! Yuli spends most of her time as a full time grandma watching Ayu most days and the rest doing part time work. 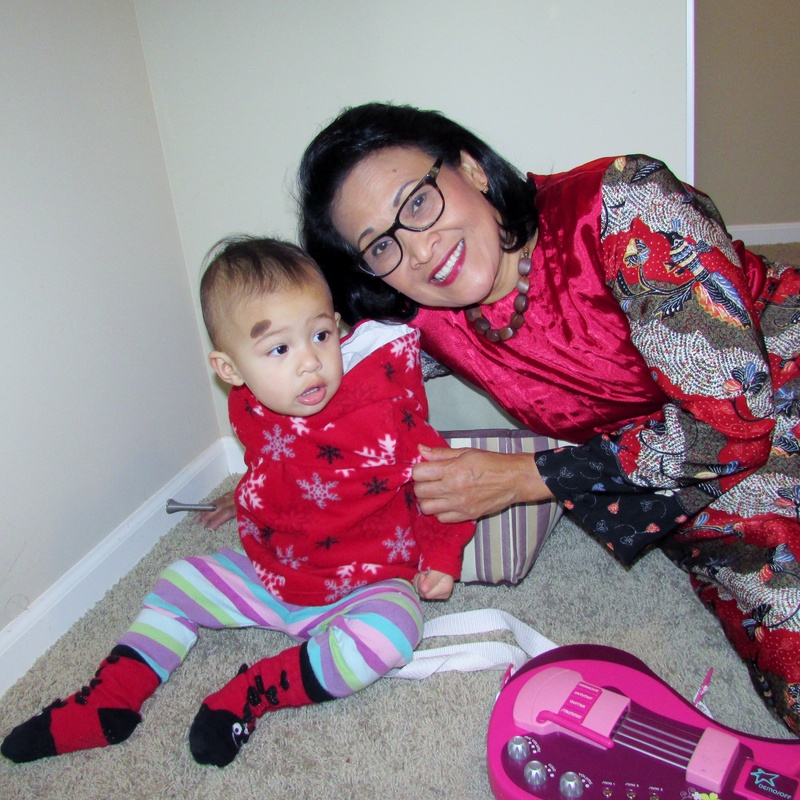 Last fall we traveled to Indonesia and finally got to meet our precious granddaughter, Phoebe. We spent 10 wonderful days with Rudy, Ira and Phoebe along with all the family in Malang and Surabaya. It's just too bad the time went by so fast. 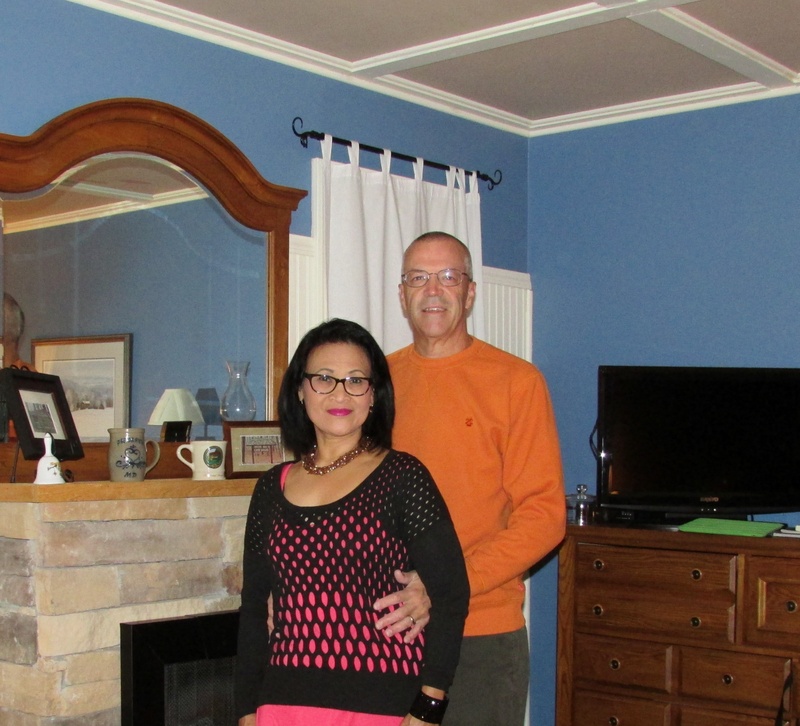 In October, Yuli and I spent our anniversary in Branson, Missouri. 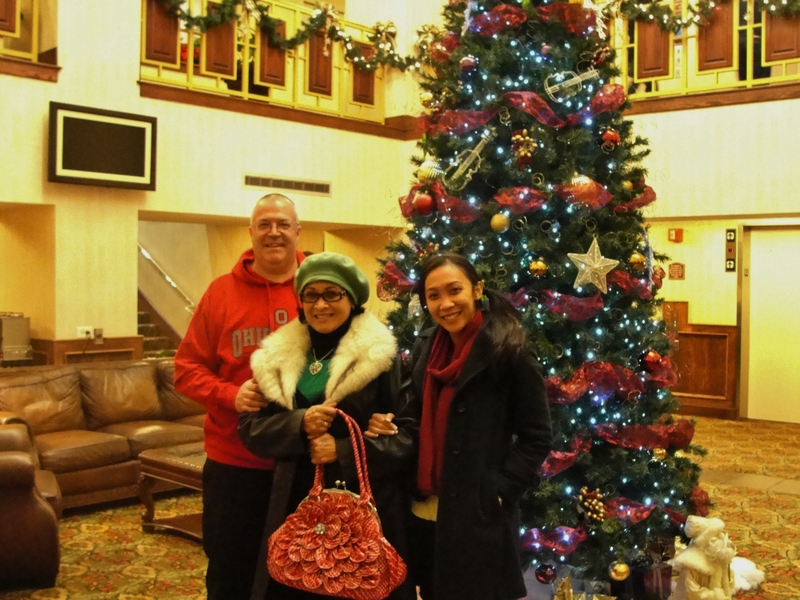 For Thanksgiving we traveled to Ohio with Darin, Wenny and Nadya Ayu to see my family and had a great visit. After months of deteriorating health suffering with kidney cancer, my Dad passed away on January 8, 2014. Although we are heart broken, he is in a far better place and his pain and suffering are over.